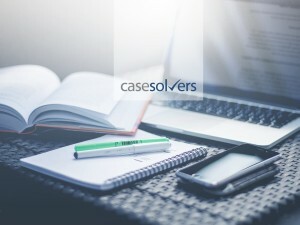 We would like to bring your attention to Case Interview Day training, Case Solvers is bringing to Prague. The training material has been developed by consultants from McKinsey, BCG and Roland Berger, and has been used in 19 countries to date. If you are up for the 7-hour ride, sign up until April 1.